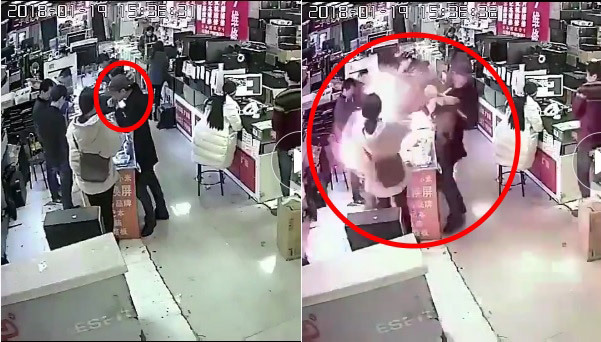 iPhone Battery Explodes CCTV Footage Goes Viral When a Man Bites it Unintentionally: – Well, iPhone is always one of the most respected Smartphone brands in the market. We all know that people loved using this mobile and the reason is safety and quality which is why the buyers his money on any product. Now, what are these Smartphones become your enemy and hurt you? Overall, we heard a lot that Android phones are not that good in quality but this time iPhones are in the bad zone. 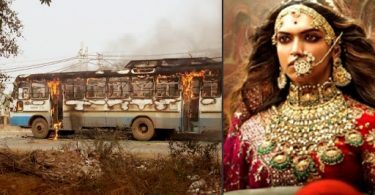 The report is coming that an incident happened in which India’s most popular smartphone Redmi Note 4 blasted in the user’s pockets leaving scars on his thighs. 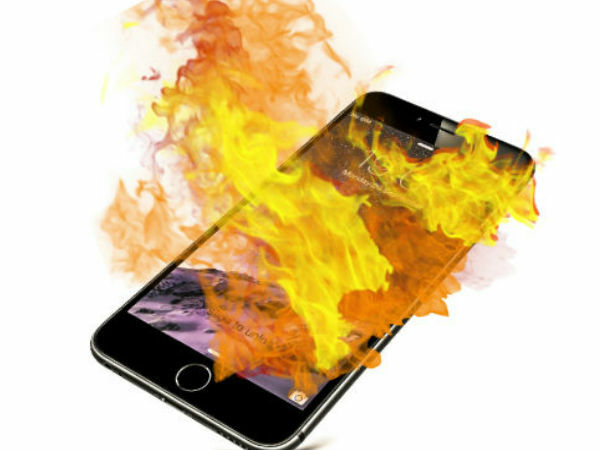 Now, the sources reports are claiming that iPhone’s battery exploded which is taking the Internet by storm. Just before we get into the details, let us warn you that ‘Don’t bite your iPhone battery’. Yes! You are on the very right page and here we are going to tell you that how and when iPhone battery exploded in somebody’s mouth. You can see in the video, which took place in an electronics store where a minor explosion took place. The videos show that the man bringing an iPhone battery up to his face, then biting it, and as he removes the battery from his mouth, it explodes. As per the news reports, a customer was at the store buying a replacement battery for his iPhone and that because Chinese electronics stores often carry fake Apple products, the man was probably biting it as a way to test its authenticity, which didn’t end up very well with him. You all can watch the CCTV footage posted to Miaopai.com and surely which is going to shock you all for sure. Around five million views are already in the video which is making it viral thing and you all are going to get shocked for sure. However, that no one was injured by the blast is probably just a major stroke of luck, so please don’t go repeating it just for fun. So, dear iPhone users, please don’t bite your iPhones just for the sake of a quality check.